"Those at Spiral seek to live in full authenticity. They seek to discover their own true authentic way for every thing they do, such as their own authentic way of thinking, speaking, eating, moving, living, behaving and being. These many authenticities add up to their own unique energetic thread in the Cosmic Tapestry." 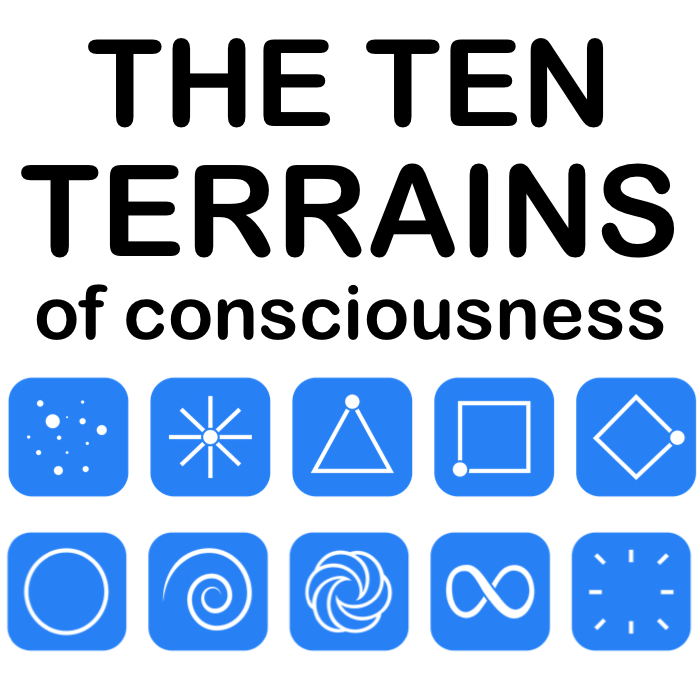 - From the book "Introducing The Ten Terrains Of Consciousness".